One person is taken to the hospital following a fire at a Lincoln Park nursing home Saturday morning. 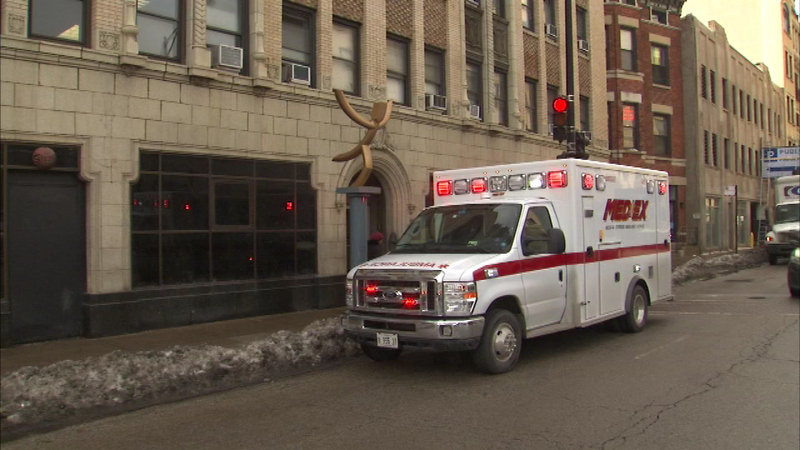 CHICAGO (WLS) -- One person is taken to the hospital following a fire at a Lincoln Park nursing home Saturday morning. Firefighters say a mattress somehow caught fire at the Clayton Residential Home. One person was taken to the hospital as a precaution.